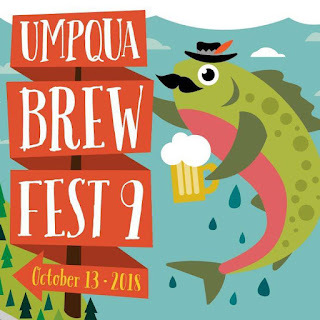 Umpqua Brew Fest: Calling All Volunteers! Want to spend some of your time on Saturday, October 18 volunteering for the most wonderful Brewfest of all? GOOD NEWS! The volunteer sign-up form just went LIVE today! Sign up on the Volunteers tab!